NAVI - a fairy assigned to protect Link and assist him in his quest. ZELDA - the wise princess of Hyrule who enlists Link's help. GANONDORF - a mysterious man from a tribe of desert bandits who plots against the kingdom of Hyrule. IMPA - Zelda's bodyguard, a pillar of strength in the kingdom. 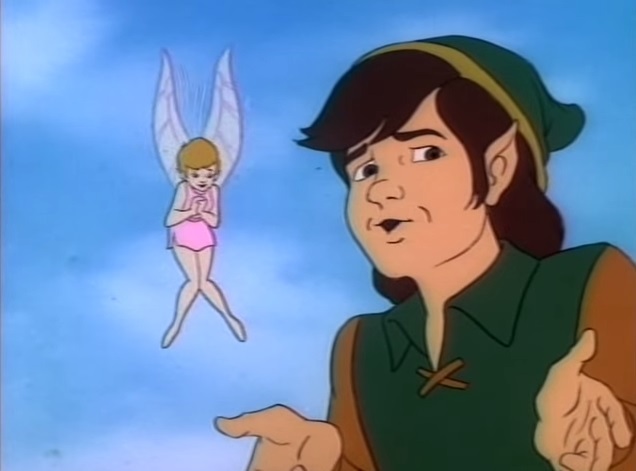 TINGLE - a silly man in his mid-30s who lives in the forest with Link, also serves as the narrator. Actors will be expected to come prepared with a one-minute, contemporary comic monologue. Auditions will be held at North Hennepin Community College in Room FA119. All actors (except those playing Link and Navi) will play multiple roles in this production. Although nearly every character's gender is indicated by dialogue, we are certainly open to cross-gender casting, nor is there any racial preference for the characters (who are all fictional races anyway). Rehearsals will begin in late May/early June. Exact rehearsal schedule to be determined. Each actor will be compensated for their time with a $100 stipend.